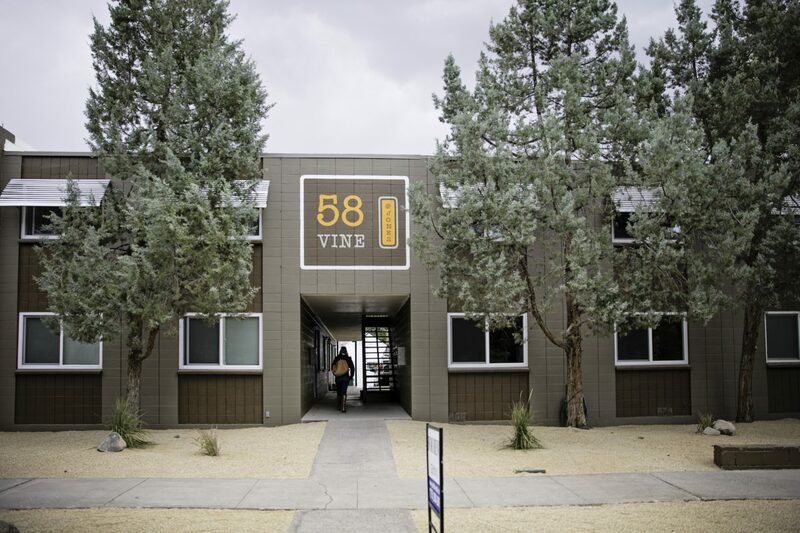 One block from the Truckee River, 58 Vine Street has ten units (1, 2 and 3 bedrooms) a few of which have private outdoor space. Large, bright units with new windows, new roofs and new landscaping. 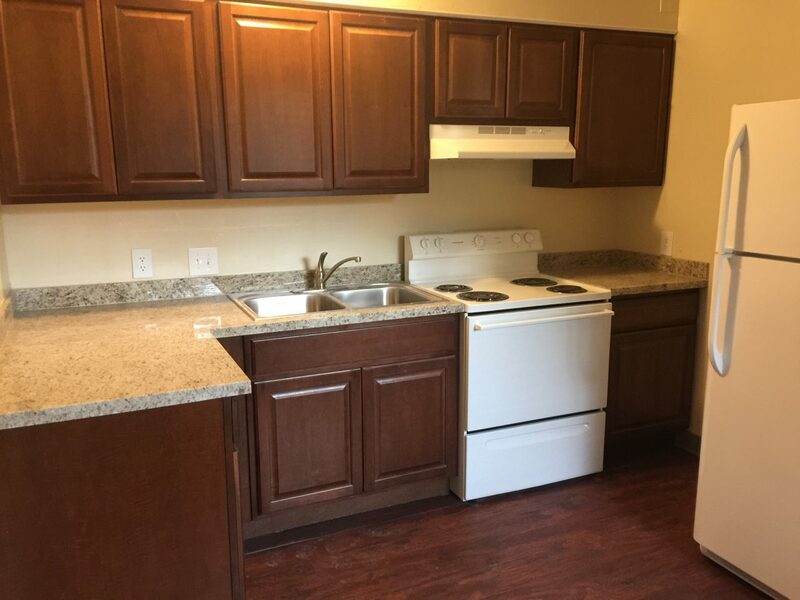 Spacious eat in kitchens with new full size appliances, granite countertops and wood laminate flooring. 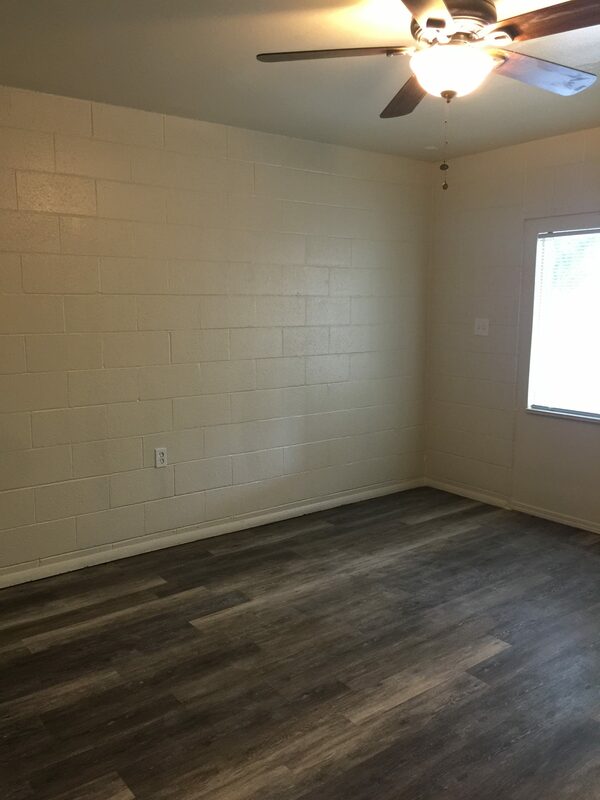 Units have been newly painted and have new flooring. 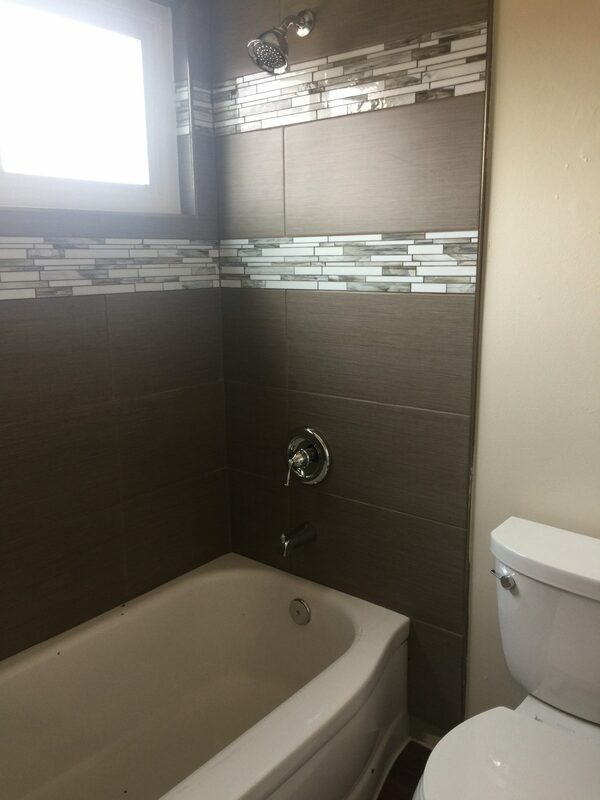 Bathrooms have full size tiled bathtubs and new modern vanities. 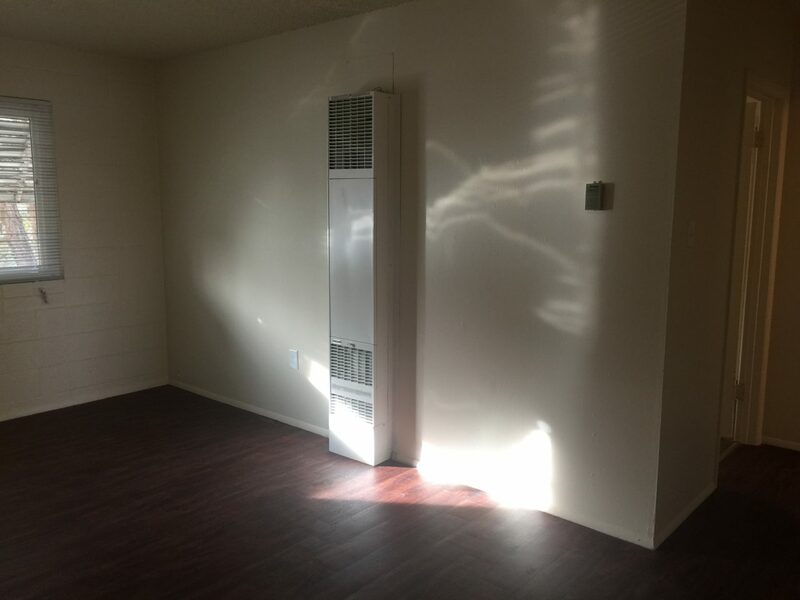 This is a non-smoking property with recycling, onsite laundry and assigned parking.